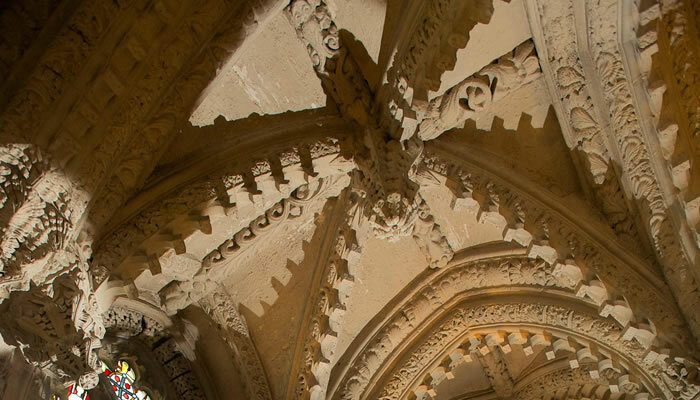 Like all historic properties, Rosslyn Chapel requires ongoing care to ensure that future generations can appreciate and enjoy it. 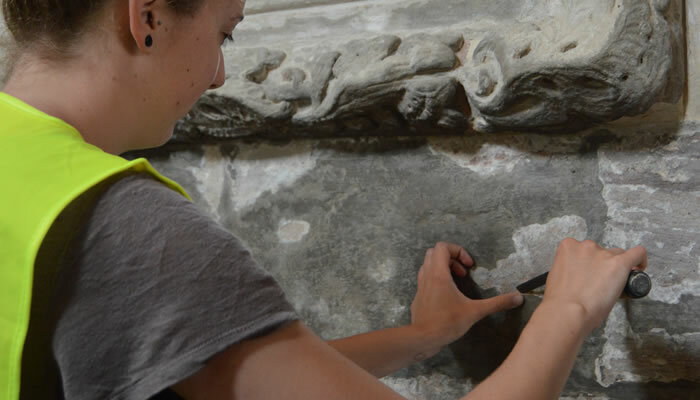 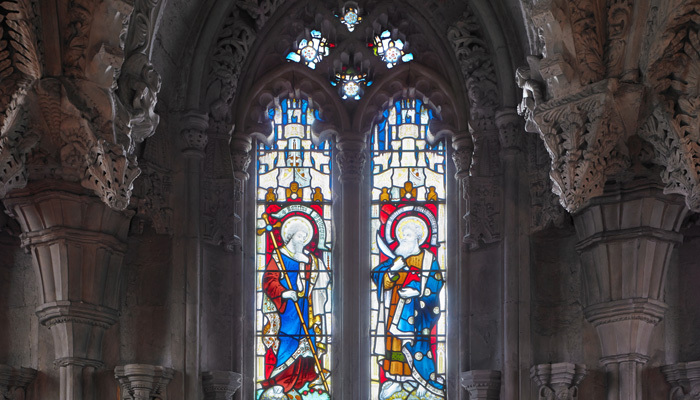 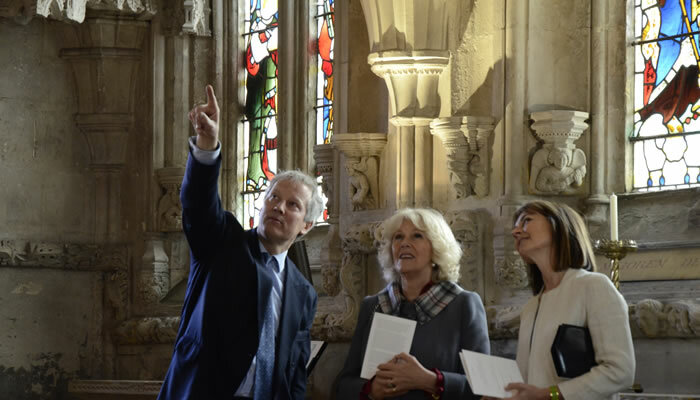 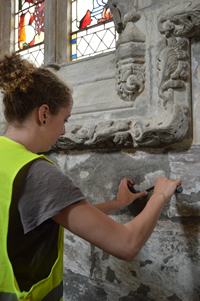 The building is regularly inspected by stone conservators and constant monitoring of the temperature and humidity is being undertaken to measure their impact on the stonework, stained glass and organ. 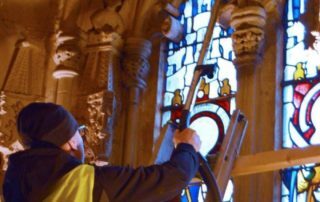 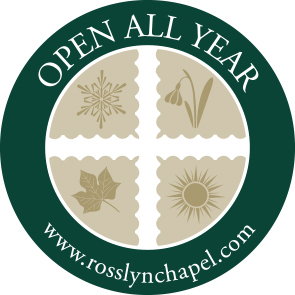 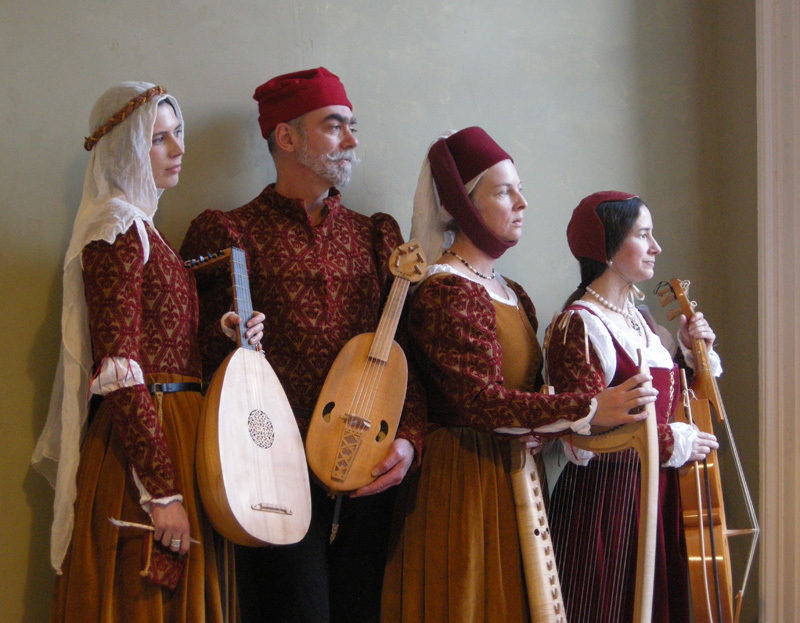 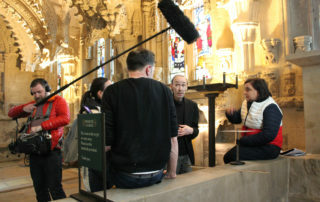 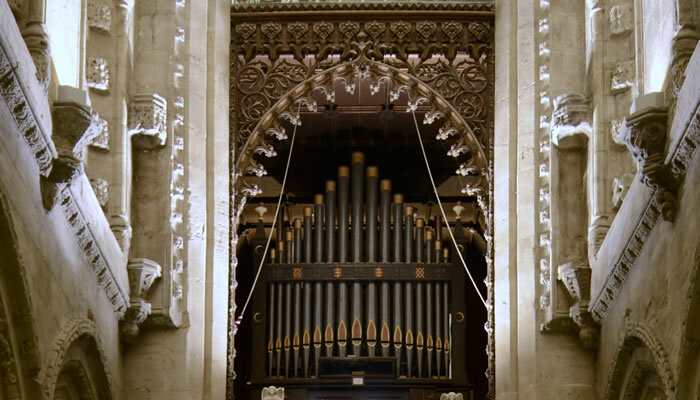 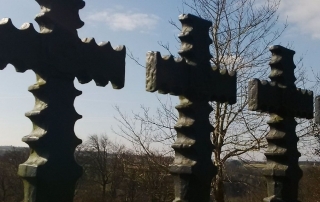 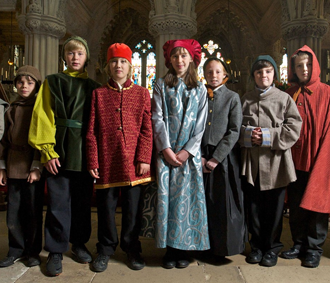 Due to the nature of the Chapel, work is carried out by highly trained and specialist staff. 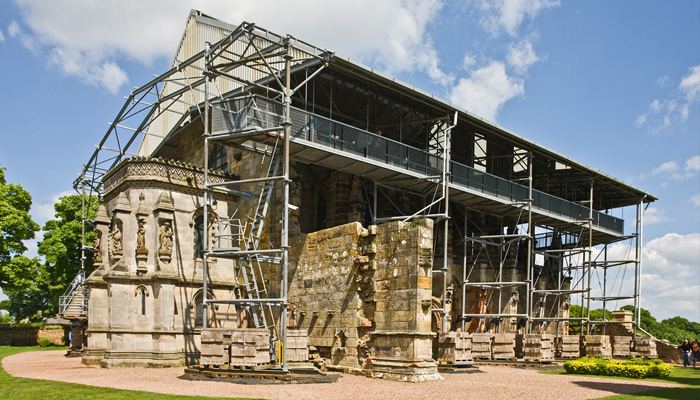 Support from visitors is vital to pay for this work and Rosslyn Chapel Trust is extremely grateful to all who contribute in so many ways. 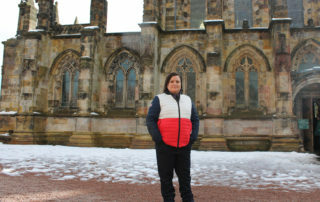 The ‘Support‘ section of the website provides some suggestions.